Excellent 215 XI! Low Hours On 260HP Merc! Boatel Kept! Professional Annual Service! GPS/Finder With Cartography! Bimini Top! Dual-Axle Trailer! If you are in the market for a runabout, look no further than this 2013 Tahoe 215XI, priced right at $33,400 (offers encouraged). 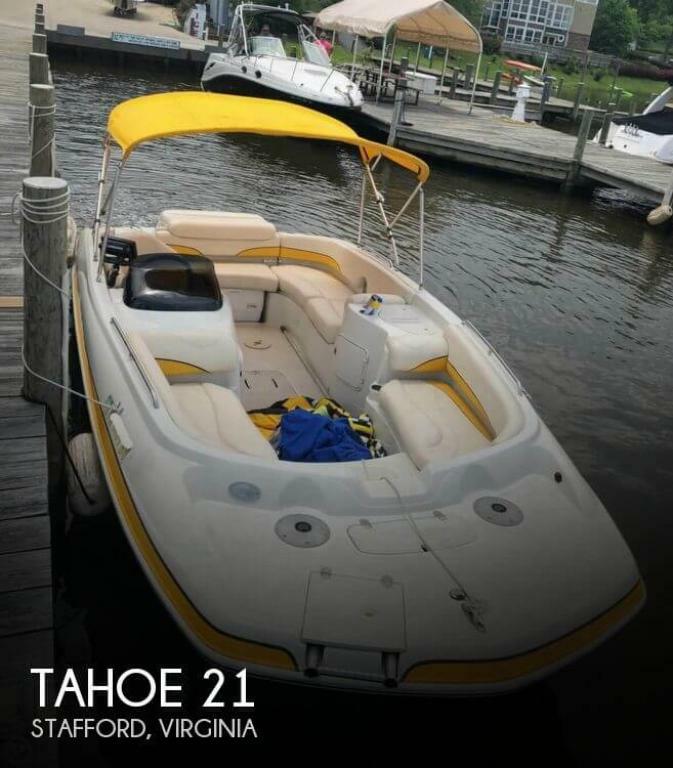 This boat is located in Stafford, Virginia and is in good condition. 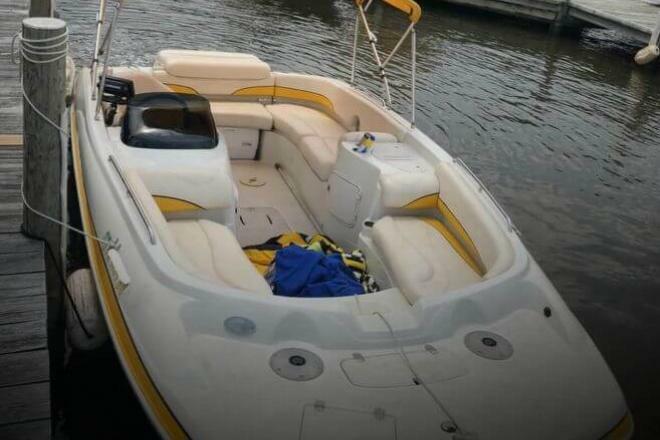 She is also equipped with a Mercruiser engine that has 360 hours. Reason for selling is seller doesnt get to use it enough.